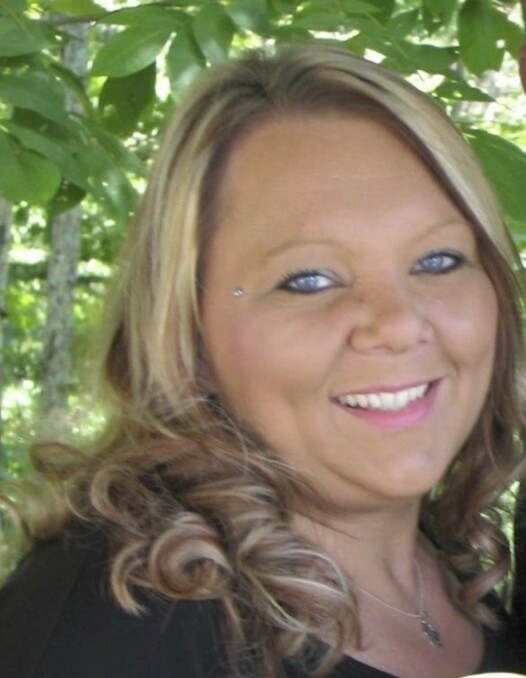 Rachel Nacole Brickey, 43 of Stout, passed away on Tuesday, November 6, 2018 in Columbus. She was born on November 2, 1975 in Columbus, the daughter of the late David Lewis Cox and Debra Kathy Verax Setty who survives. Rachel was also preceded in death by a brother, Christopher Cox. She was a member of the New Beginnings Church in Beaver and a major part of the Narcotics Anonymous Group. Rachel is also survived by her daughter, Kelsea (William) Leasure of Seaman; son, Bryce Christopher Brickey of Stout; 2 sisters, Candice (Junior) Brooks and Michalea Setty both of Adams County; maternal grandmother, Maebelle Pollard; niece and nephew Karemiah Brooks and Gage Williams; special friend Billie Taylor, and close companion Brandon Brickey, along with many other family and friends.